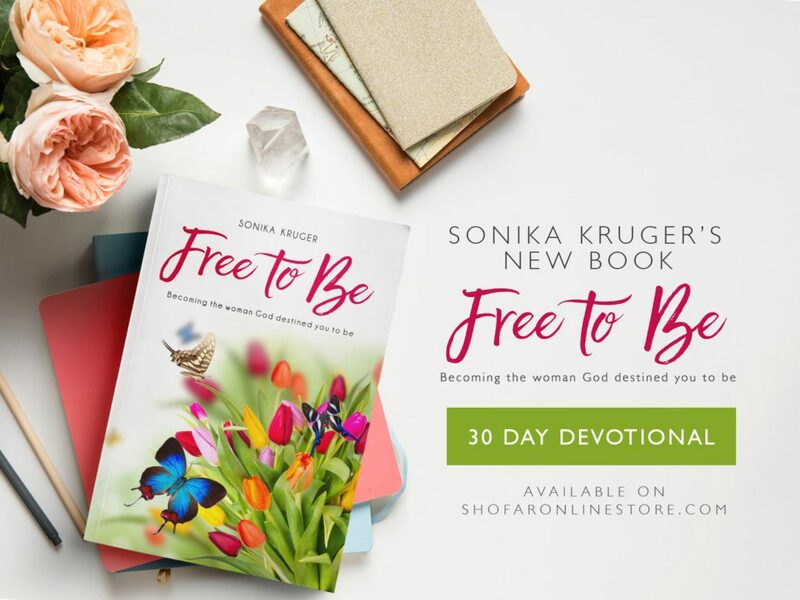 Free to Be is a thirty-day devotional to inspire women to become who God has intended them to be. 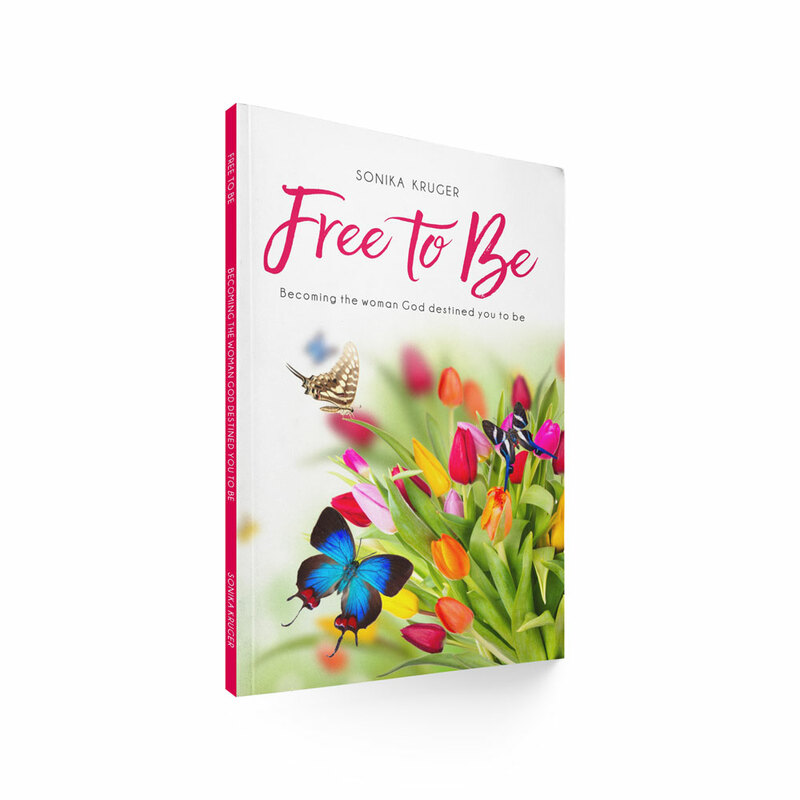 It includes Sonika's personal stories, struggles and breakthroughs, which will encourage you to run this race of life with divine strength. It also includes inspirational and powerful quotes from women of God, who have wholeheartedly devoted their lives to the cause of Christ. Get the book on the Shofar online store. To watch a few short Free to Be videos go here.